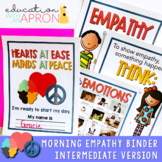 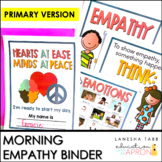 Help your students internalize and practice empathy using these scenarios! 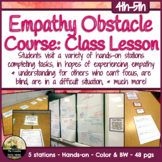 Students will read the scenario on their sheet and answer the four questions about the scenario. 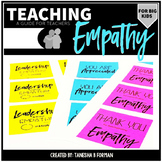 These questions and prompts get students thinking about another person's feelings and allow them to respond in a thoughtful way. 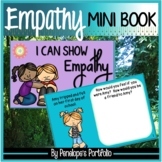 These cards are used to teach empathy skills to adolescents and to increase their awareness of their emotions and the emotions of others as well as improve their ability to recognize strengths in situations. 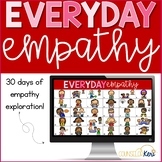 This is a Bingo game that helps students explore how to show empathy to others. 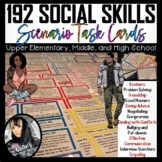 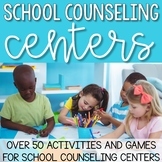 Scenarios and situations students face in a typical school day are highlighted in this game. 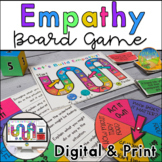 The game should act as a springboard for student discussion on what empathy is and how to be more empathetic to others. 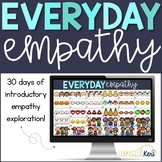 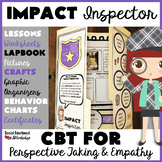 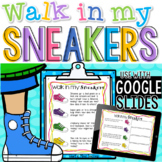 This lesson can be used at home or in the classroom. 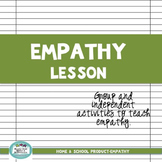 It allows children to practice empathy using real-life scenarios in a group setting then they have a chance to work independently. 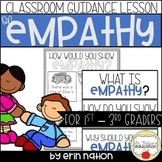 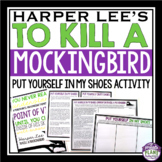 You can use a number of books to teach Empathy. 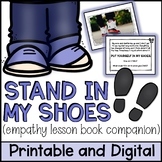 A list of these books are listed on my website and blog.